Hospital supplies include anything from shoe covers to protective wear, surgical instruments and stool collection containers. These containers are able to provide medical facilities with a more sanitary way to collect any sort of specimen, whether it's urine or feces. 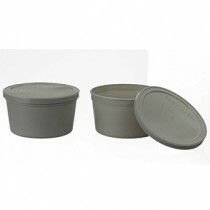 Several collection hats, containers and other items will work for you, it's simply a matter of deciding what will work for your needs. 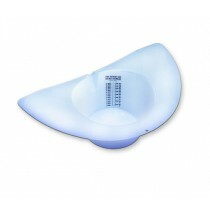 There are several versions of stool specimen containers available on the market and is based on a number of situations. 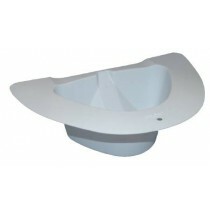 Some include the environment, where a simple stool collection hat can be used in a home or office environment. 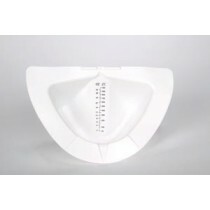 There are other similar products available as well, each made with different materials for better sample collecting and handling. Stool collection devices have gone past using simple paper and plastic-like materials to something a little more sturdy. This helps the specimens in multiple ways, allowing it to remain in one place while having extra items to help secure the items and keep them from being lost due to accidents. Covidien's stool collection device, for example, is made using multiple polymer-style materials on both the collection device as well as the handling area. 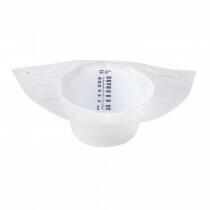 This allows for multiple specimens to be contained at once while keeping the sample secure with its hardened plastic lid. 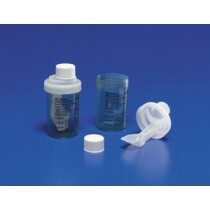 Several specimen containers today are better to use simply due to the fact that they can be sealed in multiple ways. 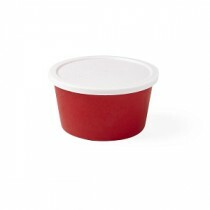 While several containers and collection hats are still open for quick-and-easy accessibility, others contain closed lids. 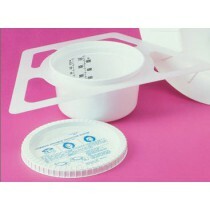 These lids add a little extra security to the sample in case of spills, drops or anything else. 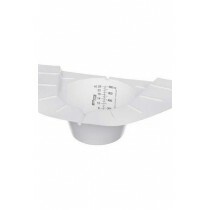 Cap types include snap-on and twist-style and each has it's own benefits of securing the specimen for testing. Whether you're on a budget or need to get multiple packages at once, there are several cost options available to help get the job done. From costing less than $1 per container to approximately $3 per commode, there's a price option available for anyone.